T.D.C: 12 Days of Christmas | George & Willy Giveaway! 12 Days of Christmas | George & Willy Giveaway! Can you tell us about your backgrounds and how you came to launch George & Willy? We decided to launch George & Willy after finishing uni last year. We both grew up in Tauranga, but Will spent a few years in Argentina and we have both spent a lot of time at Mt Ruapehu - that's where we met when we were about 13. We've both always enjoyed making things. We have learnt so much this year. After studying three years of business, marketing and design it's been good to put it all into practice. The main thing we have learnt is that if you do it, it just sort of works out. People aren't going to be buying anything from you if it isn't for sale. What have been some highlights - what are you most proud of? Selling stuff through the website. Seeing someone on a Air NZ flight with one of our Duffel Bags was cool. We have a workshop with five of us, (us and three mates) all working, making our stuff, which we have found a market for. We've created this fun place for us to work and hang out. 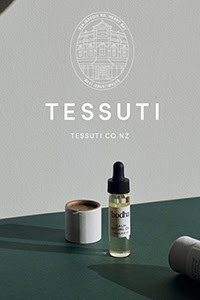 Any favourite products so far? It's good because we actually use our products to make the products. We have about six Project Desks which we make all our stuff on. I've never seen a Wall Mounted Paper Roller like yours before. Tell us about this product - how did it come about? Will was trying to find a paper roller but the only one he could find was designed for the floor and wasn't that suitable. We decided that there must be other people out there looking for a similar product, so designed one to suit. We use one in the workshop and it's pretty handy - we use it for our shopping list. 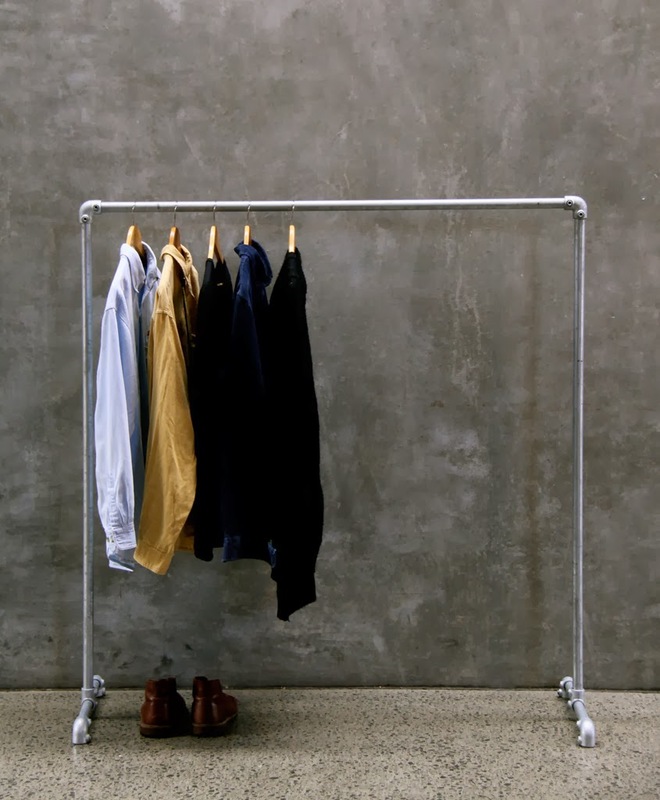 My favourite George & Willy product right now, the Wall Mounted Paper Roller is genius! What are you currently working on? Any exciting products or projects in the pipeline? Currently we are just busy getting everything ready for Christmas. We have just improved our Project Desk. 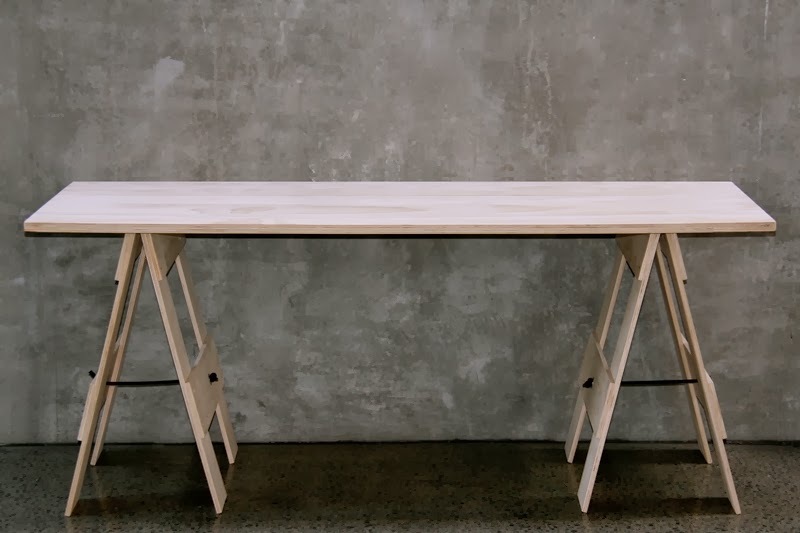 It's now simpler, stronger and made from thicker plywood. Otherwise we are just trying to nail down the products we have at the moment, while doing a few custom jobs for people on the side. What inspires you - international design, the web etc? We are just constantly looking and keeping our eyes and ears open for new ideas, and we throw a lot of ideas around between us. There are about 100 things we would like to make, it is just finding the time to make them. We want George & Willy things to be the kind of stuff you find in your Grandparents’ shed; timeless stuff that you’re not gonna be chucking out in five years. So it’s made well. It’s not trendy, it’s just simple. It’s not overdone or quirky or anything. Just straight up. The Wood Box is guaranteed to become a faithful friend. I could certainly do with a few of these around home! What advice would you give to young designers wanting to start their own business? Pretty much they just have to get out there and do it. Just start and it'll be all good. 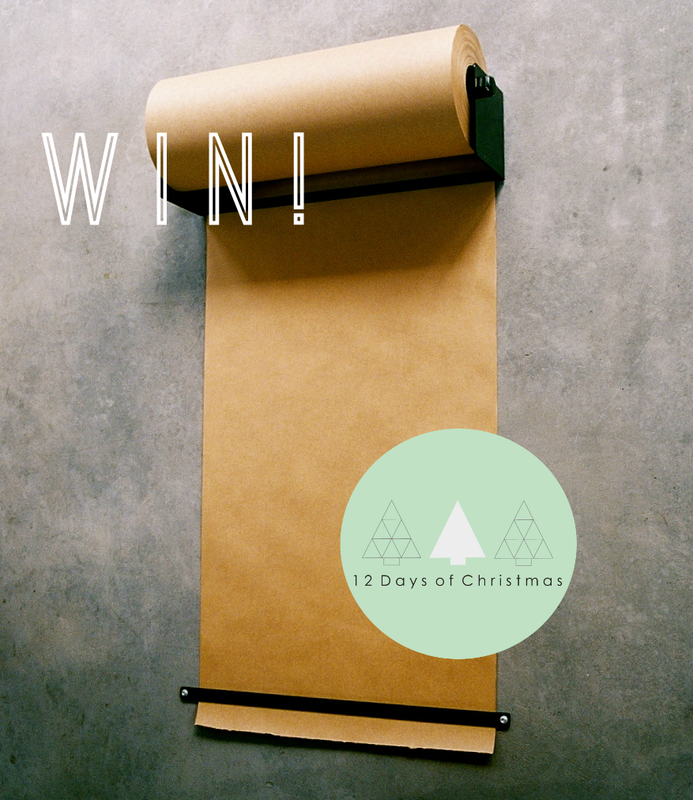 We have one George & Willy Wall Mounted Paper Roller valued at $220 to give away! Made from matte black steel, and designed to dispense and display recycled kraft paper, this easy to install product is super cool and practical. Put it in your office for to-do lists or the kitchen for shopping lists, recipes or menus. Great for gift wrapping, or kids arts and crafts... the possibilities are endless! 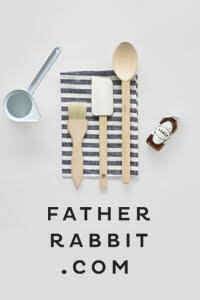 To enter, simply email me at enter@thedesignchaser.com with GEORGE & WILLY in the subject line. Please also let me know your full name. Entries close on Tuesday, 17th of December and the winner will be selected via random.org, and contacted via email, to arrange shipping. All winners will be announced on the blog at the end of the series. Please note that this competition is open to New Zealand residents only. Update: This competition has now closed, and the winner has been notified. Thanks to all who entered - we had a fantastic response once again! And huge thanks to George & Willy.